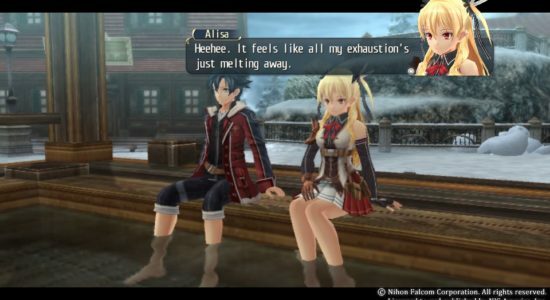 The Legend of Heroes: Trails of Cold Steel 1 & 2 is happening on PlayStation 4! One of our favourite JRPG from the last generation was The Legend of Heroes (and really, though it was released as two games, it's the one narrative). And of all the games released on the PlayStation 3, and yet to make their way to PS4, it's right up there with our most wanted (along with the original NieR and Lollipop Chainsaw). Related reading: Our review of the first game in the series. And now it's happening, with the publisher of the game, Nihon Falcom, promising to have both titles, as well as another, new game in the same franchise, out by 2018. This was announced during the company's financial results, which should tell you just how important this franchise has grown to become for the company - we'd rank it up there with the finest JRPG names out there at the moment, so it would make sense to make the three games a core part of the company's strategy. No idea what to actually expect from these ports yet, and whether they'll be enhanced in any way, but to be honest, just the news that it's happening gives us happy thoughts. Also it means more Alisa. So there's that. Could Asakusa Studios actually make dodgeball fun? Ohhhhh of all the sports I can't stand, dodgeball is right up there. In fact, it might just be the only sport I can't stand. Throwing a ball at one another just doesn't strike me as a good time... I'd much rather play handball or volleyball for my team-based ball sports. But when you make something that looks like Dodgeball Rising, I'm very, very keen. Announced by Asakusa Studios - rapidly becoming one of our favourite game developers out there - Dodgeball Rising take a traditional Japanese aesthetic and characters, and then throws them into dodgeball action that looks more like Mario Sports on steroids than the actual sport. We're talking about ridiculous powerups and super attacks, high-flying antics and all kinds of action. Dodgeball Rising looks like it's a fast, furious and - we hope - highly competitive game for people to really get into with friends. And we want a console release. If there's one thing that disappoints us about Asakusa Studios so far, it's that the team only seems to be interested in working on PC games. Boo. Related reading: A piece on Pokemon Go. Now, we don't actually know anything of worth about this game, yet. 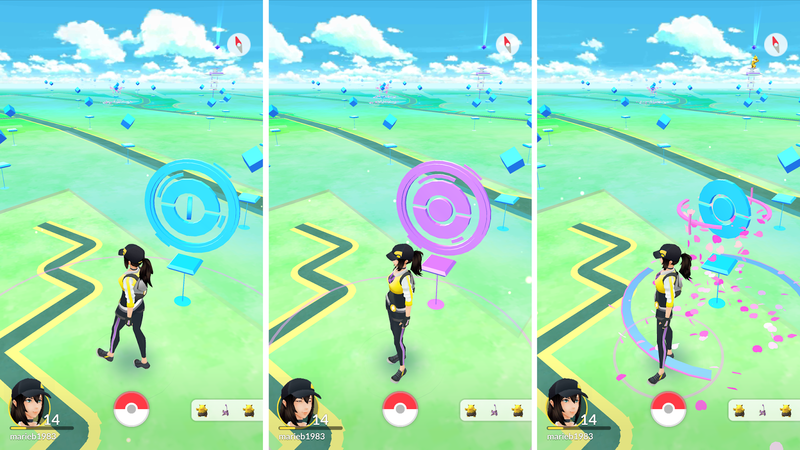 Just that, according to the press release; "by exploring real-world neighborhoods and cities across the globe, players will go on adventures, learn and cast spells, discover mysterious artifacts, and encounter legendary beasts and iconic characters." And that sounds just like Pokemon go. Of course, when you've got a formula that has been that successful, why the heck wouldn't you do much the same again? No screenshots or anything else at this stage. We'll apparently find out more about it all in 2018. 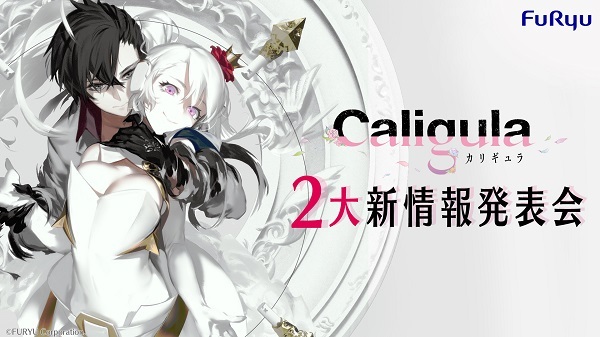 Sitting there on the PlayStation Vita are some of the finest JRPGs that you just can't find on other platforms, and The Caligula Effect is one of these. Some would dismiss it as a "Persona-lite" (and indeed many did), but dig further into it and you get one of the most interesting, different, and smart games out there. Related reading: Matt's review of The Caligula Effect. FuRyu, the developer of the game, has announced that on the 17th it will be making two big announcements about the game. What they are we don't know at this stage. We can probably assume that one of them would be a sequel. At least, we'd hope so. And the other? A PlayStation 4, Switch or PC port? That would be nice. The Vita being what it is in the west the game never had a chance to get the attention that it deserves, so with a bit of luck there will be a port and lots more people can discover one of the overlooked quality releases of 2017.